When it comes to sewing on a neck binding, there are various different techniques. This is the method we use for our Ensis Tee & Undercover Hood Sweater. 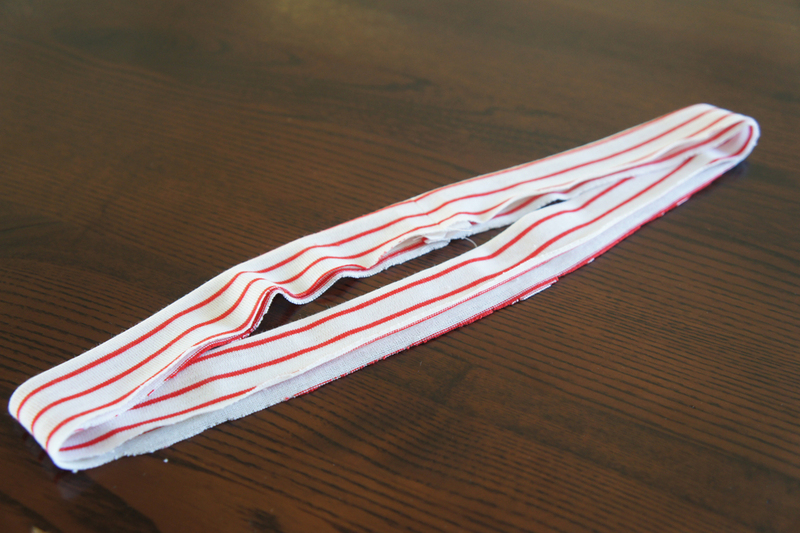 Fold your binding strip in half lengthwise with right sides together. Pin together the short ends. 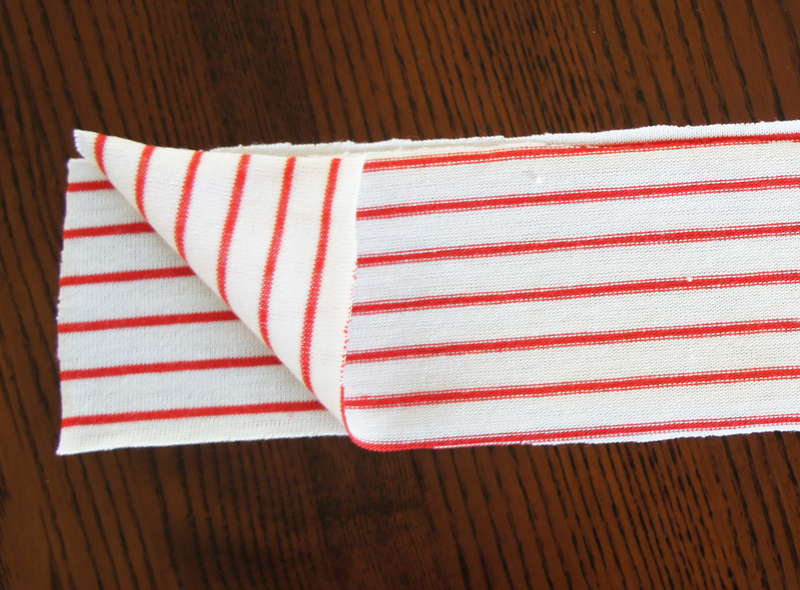 Fold the binding in half, wrong sides together, matching seam lines. Press binding in half, widthways. Pin binding to neckline matching the binding seam to a discreet seamline or position it so that it sits at the centre back point of neckline. 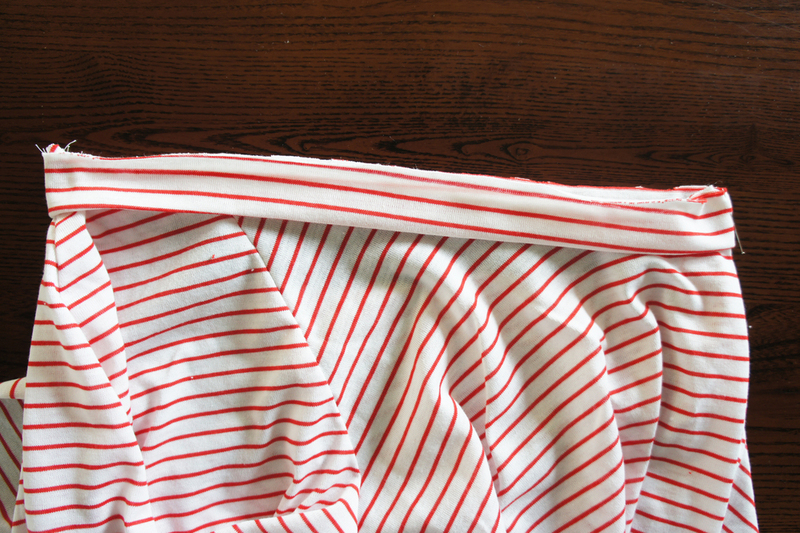 Find the opposite point on the binding strip and the neckline by folding in half from the pinned point. Find the half way point between those two points. 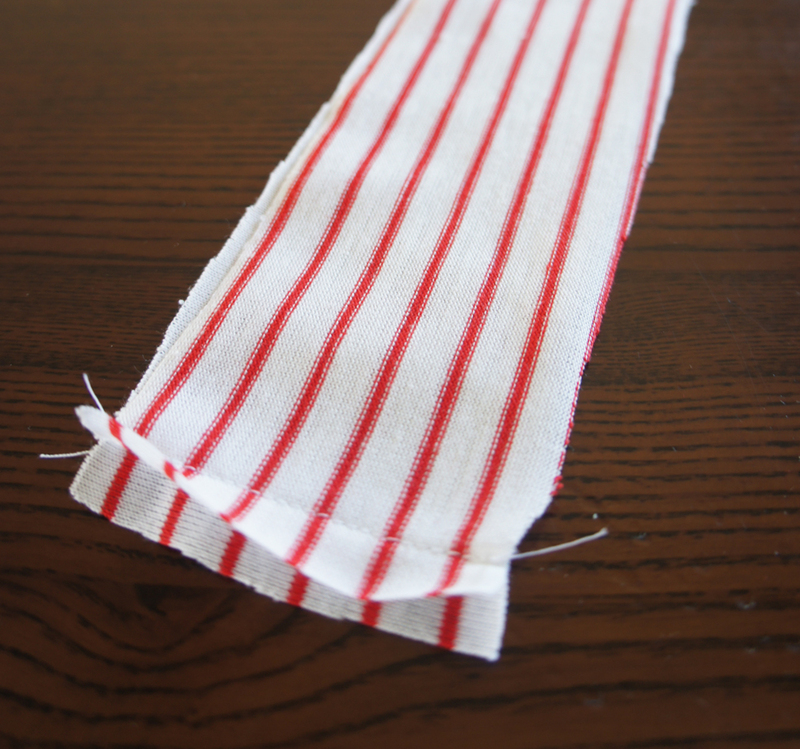 Then find the halfway point between those points, so that the fabric is distributed evenly. 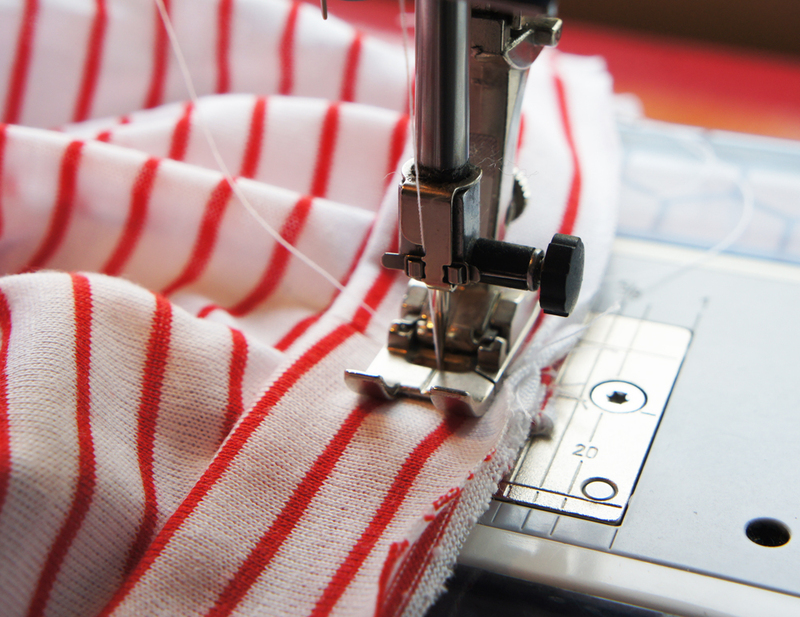 Stitch together, stretching the binding to fit neckline as you sew. Topstitch edge. It's entirely up to you if you want to do this last step, it looks nice but isn't necessary!